We will add additional plugins to this page in the near future – so check back regularly. The Duplicator plugin gives WordPress administrators the ability to migrate, copy or clone a site from one location to another. The plugin is also a great backup utility; you can backup your site at regular intervals with the push of a button. 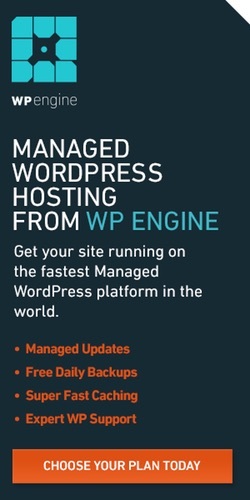 If you need to move WordPress or backup WordPress this plugin can help simplify the process. We’ve described the process of migrating your site with Duplicator on Moving Your WordPress Site.